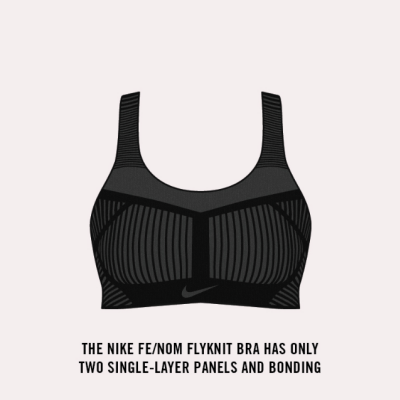 Tired of seeing the Nike swoosh in the same place, over and over? Tired of seeing logos on sneakers in general? Nike's now giving you the option to place your own or opt-out entirely with their recently released Gakou Flyknit. 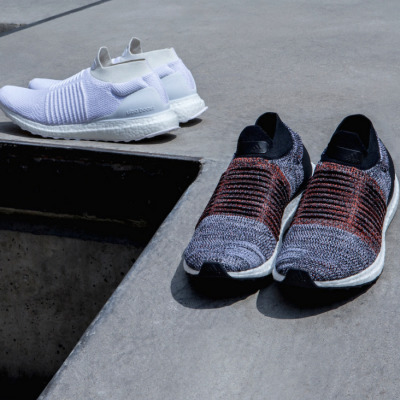 In all honesty, the design of the sneaker itself isn't all that revolutionary—by this point, we've all grown accustomed to sock-like shoes being worn everywhere from the gym to the office. 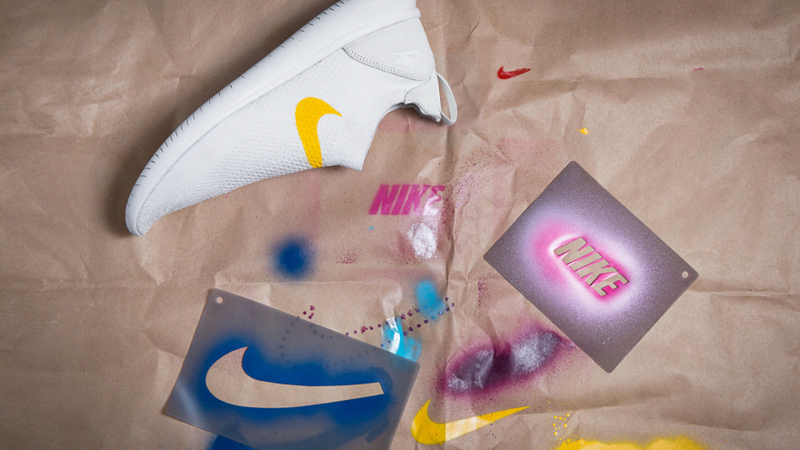 What is exciting, though, is Nike officially encouraging people to treat their sneakers as blank canvases. 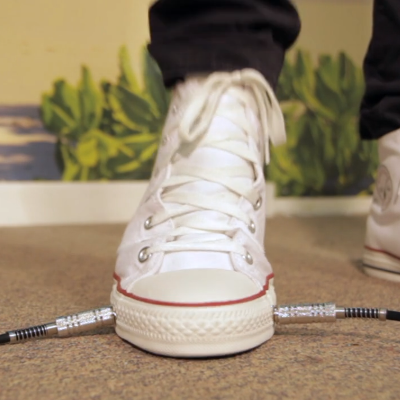 The sneaker comes with several rubber stencils, allowing the owner to decide the placement, color and size of the logo(s) they choose to add to their sneakers. 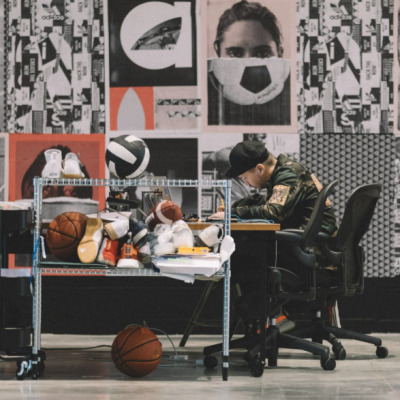 Maybe this is Nike's reaction to all the crazy customized sneakers sneaker and material designers have been creating for years, and it's about time. At first, I was excited to see a Nike giving people the option to have completely un-branded sneakers, but if you look closely, you'll see there is a small logo on the heel already. 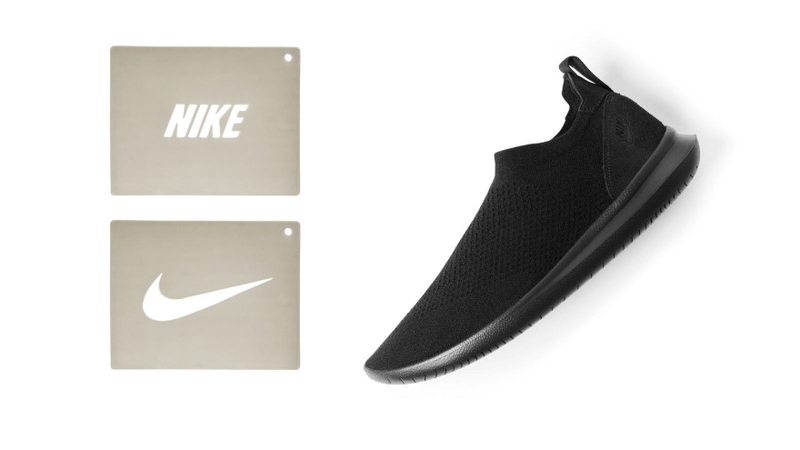 We're curious: Will people start making bootleg Nike products with the official logo stencils? 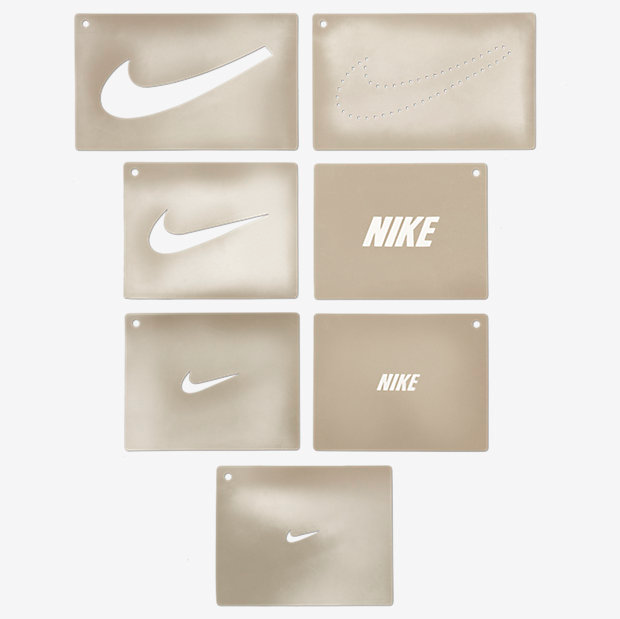 Would they even be considered bootleg products if Nike is providing the stencils themselves? Let us know your thoughts in the comments thread below. You can get your own pair of Gakou Flyknits here. Wait, they're $120 a pair and I have to put the branding on it? I can't even imagine if you mess up the stencil. Can you send them back and get another pair for another try?